Board Magellan for a Bank Holiday cruise from Dundee into the Baltic. Sail east to some of the Baltic’s less-known but still lovely locations. On the Danish island of Bornholm you’ll have time to stroll Ronne’s pretty streets of half-timbered houses, and around lively St Torv market. Further north, on the Swedish island of Gotland, you’ll find Visby’s wooden cottages and Gothic churches still protected by the town’s medieval walls. 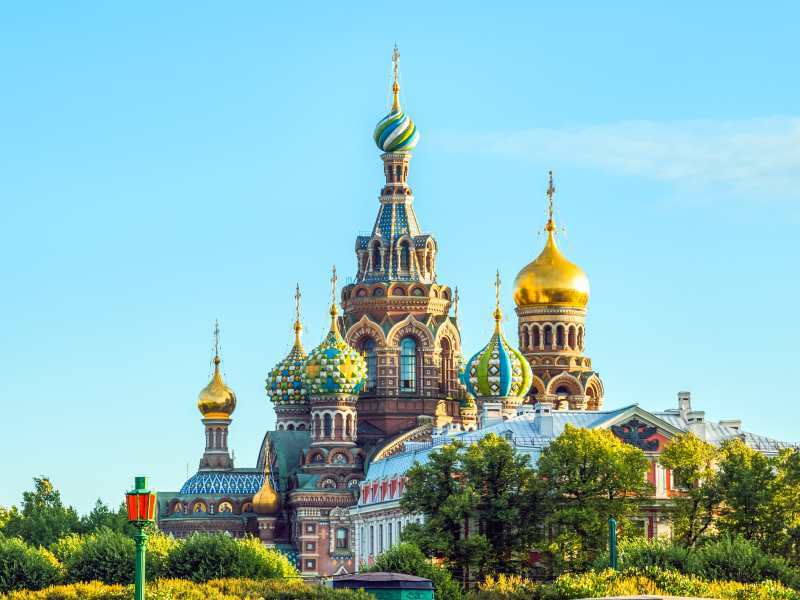 Cross to mainland Sweden for the chance to explore Stockholm’s network of interconnected islands, then sail south across the open water to Klaipeda in Lithuania and to Gdansk – one of Poland’s most unexpectedly beautiful cities. As Magellan cruises through the Danish Archipelago you’ll be able to visit Copenhagen on an optional shore excursion, followed almost immediately by the opportunity to head into the heart of Germany from Warnemunde on an optional shore excursion to Berlin.